Mrs. Raquel Williams is the Course Director for Conveyancing and Registration of Title and Landlord and Tenant Law. 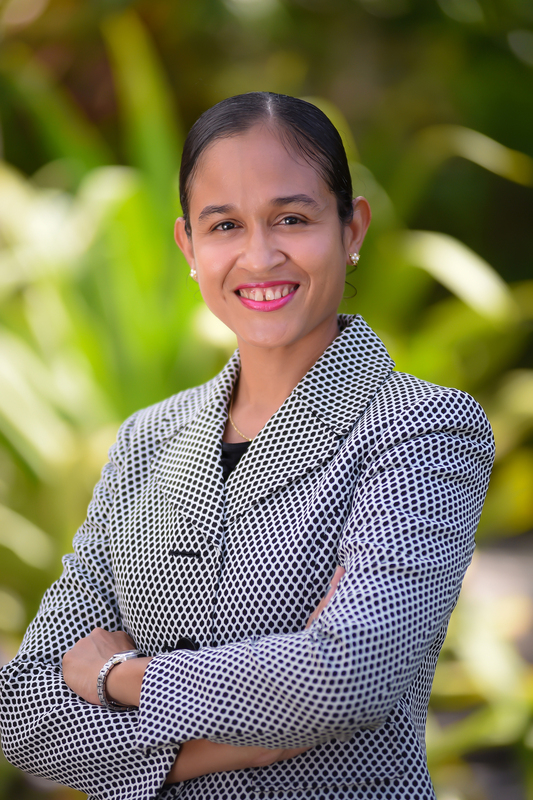 She holds a Bachelor of Laws degree with honours from the University of the West Indies, Cave Hill, Barbados and obtained her Legal Education Certificate from the Norman Manley Law School in Jamaica. She was admitted to practice at the bar in Jamaica and in The Bahamas in 1994 and 2000 respectively. She has been engaged in private practice in Jamaica and in The Bahamas and also worked for several years at the Office of the Attorney General of The Commonwealth of The Bahamas. Mrs. Williams currently serves as Tutor at the Legal Aid Clinic.